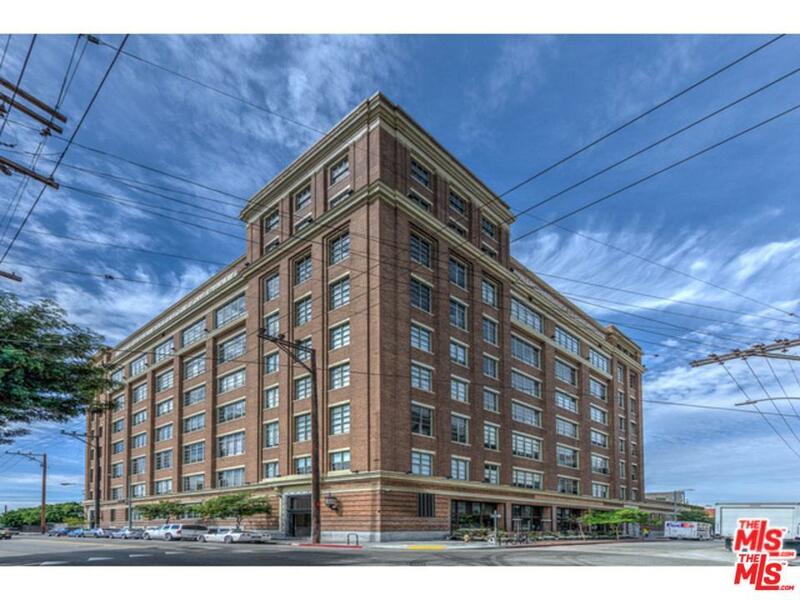 AVAILABLE IMMEDIATELY: Historic -Biscuit Company Lofts located in the DTLA's Arts District! 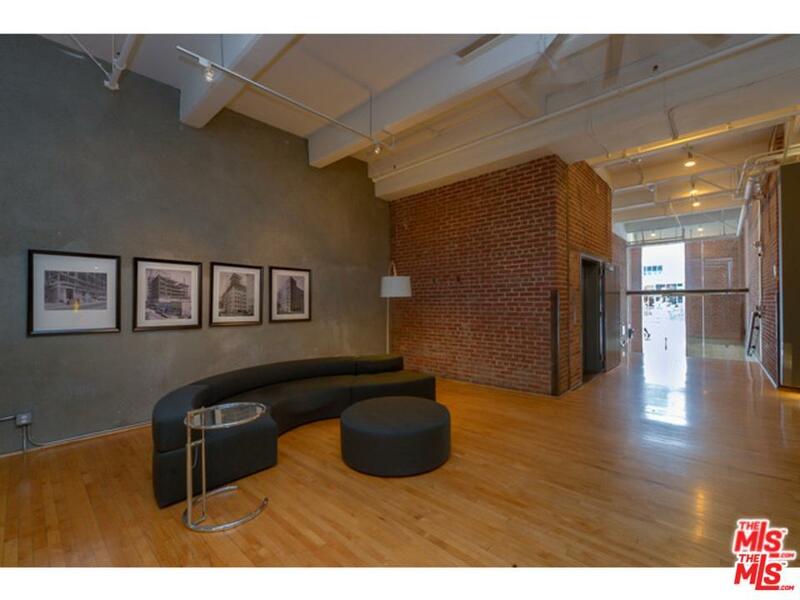 Unique Live/Work Loft Offers Wide Open Plan & Incredible DTLA SKYLINE VIEWS! 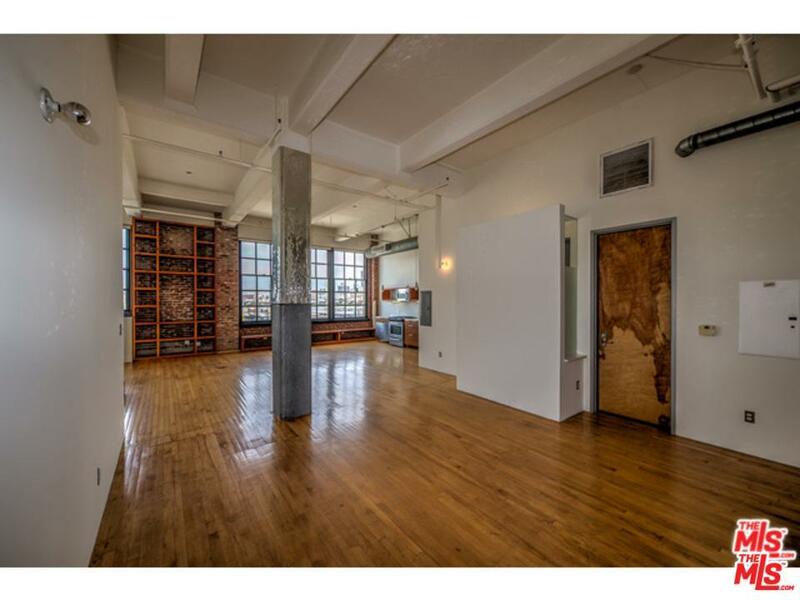 Soaring 11' Ceilings, Original Concrete Column and Hardwood Floors,Exposed Beautiful Brick and Double Window Line. Loft Includes an Over sized Walk In Closet/Storage Room, Modern Marble Bath, Stainless Kitchen Appliances, in Unit Washer/Dryer. 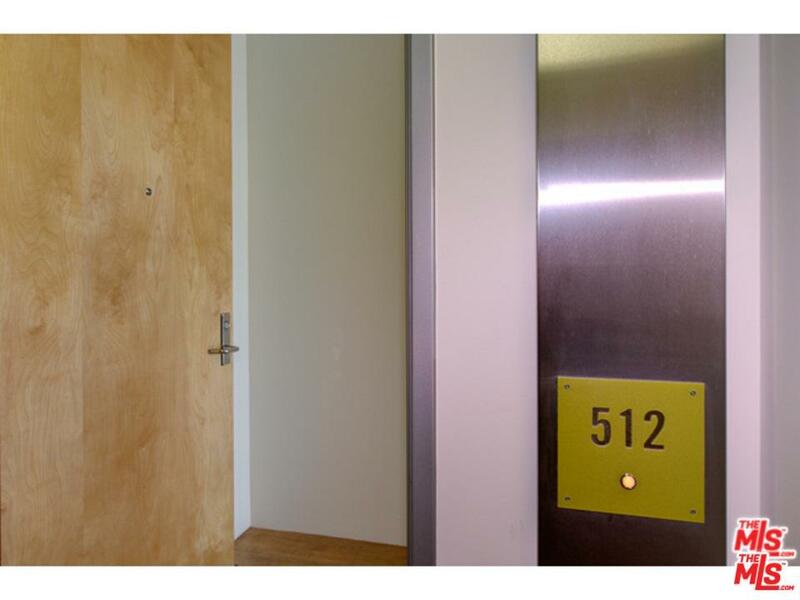 Bldg Amenities Include 24 HR Security, Outdoor Lap Pool, BBQ Area, Gym and Secured Parking. Walk to Church and State, Urban Radish, Factory Kitchen, Yoga/Pilates, Bestia, Wine Bar, the list goes on. Indoor parking included. Immediate Occupancy. Move in Ready! Sold by Elizabeth Gottainer BRE#01414239 of Compass. Listing provided courtesy of Elizabeth Gottainer DRE#01414239 of Compass.